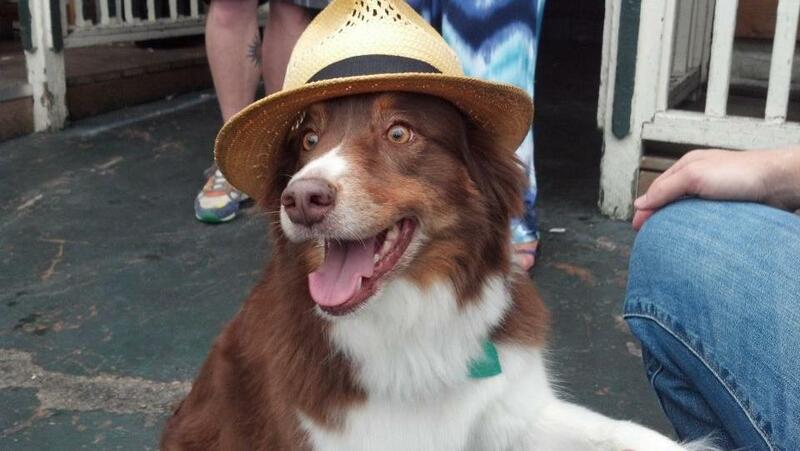 Maggie - this here is before she started her shift playing the piano at the local pub. I always have fun looking at the chat windows on screenshots too. Sucker, Sect just cleaned you out. Yeah, she's usually cleaning Bob's bank out instead. Raiding : Yes, but preferably weeknights. Comments : Cougar hunting is easymode. 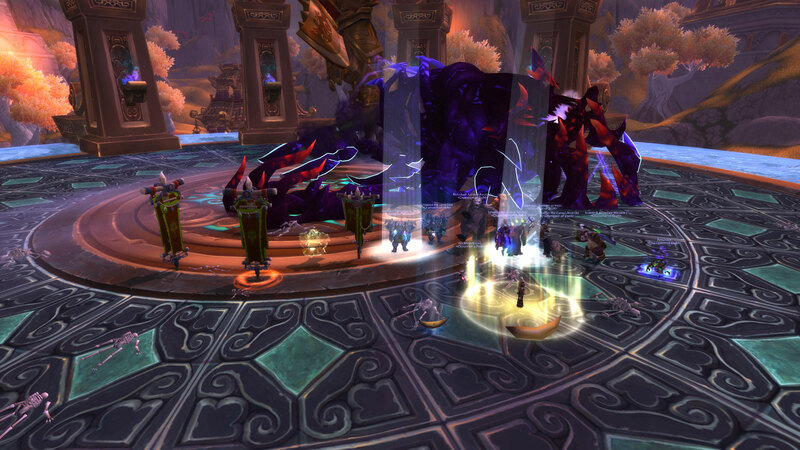 Forum: Front Page News Topic: Heroic Alysrazor Down! 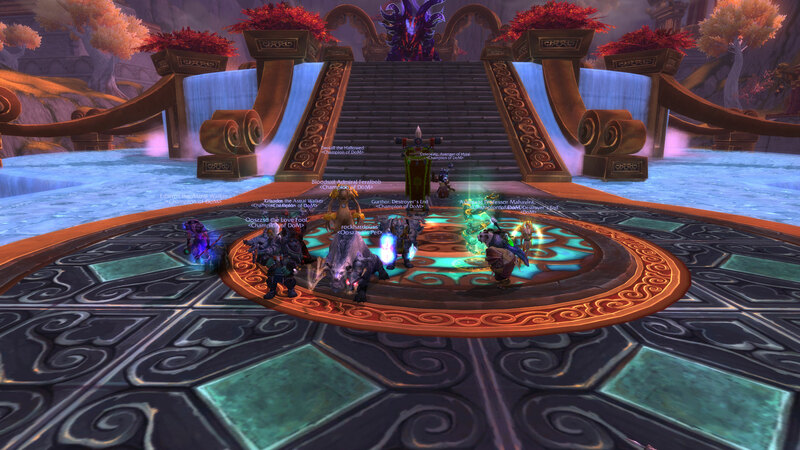 Post subject: Heroic Alysrazor Down! And we didn't even pause to take a screenshot. The pain train kept rolling through the night for a full clear! 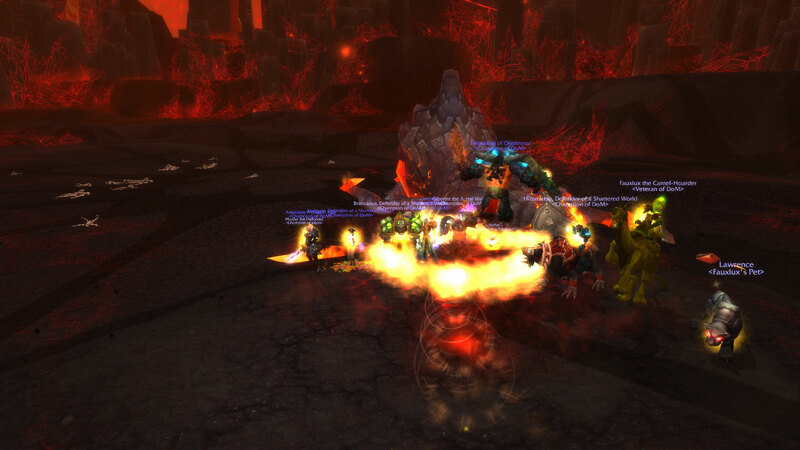 Forum: Front Page News Topic: Heroic Shannox Down! Post subject: Re: Heroic Shannox Down! Did you happen to record the kill in video? Dang Red, we need to get you a new computer. I thought you were playing EQ1 at first glance. Forum: Front Page News Topic: Beth'tilac Down!